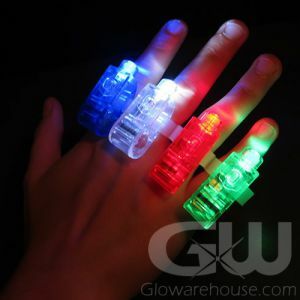 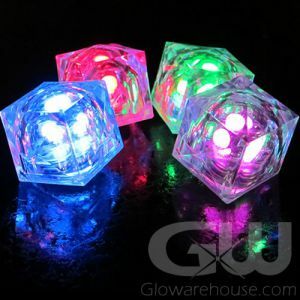 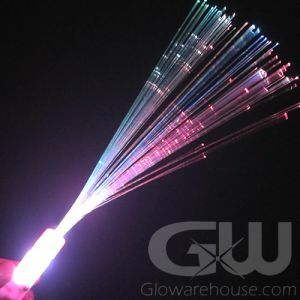 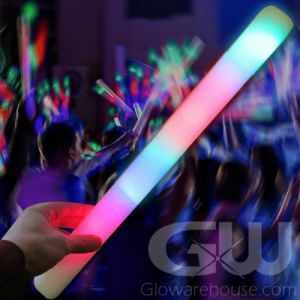 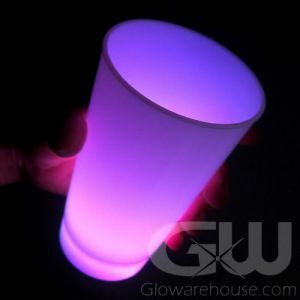 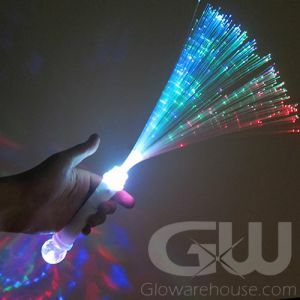 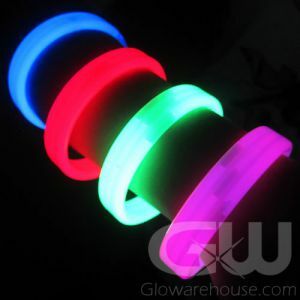 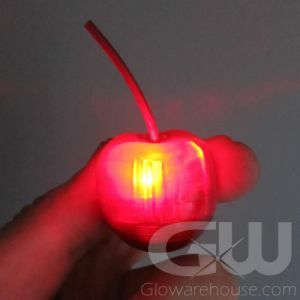 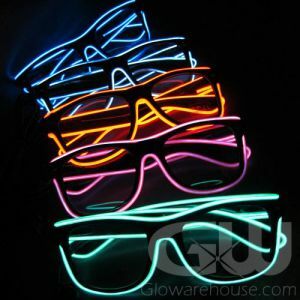 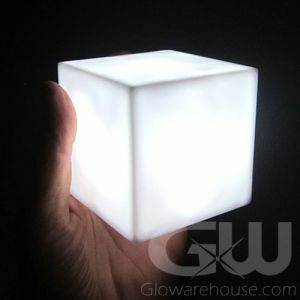 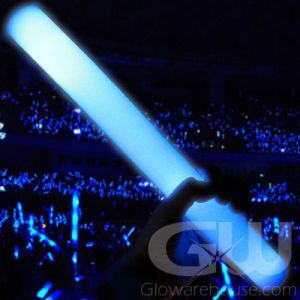 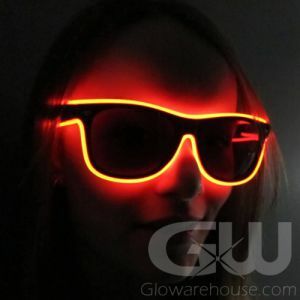 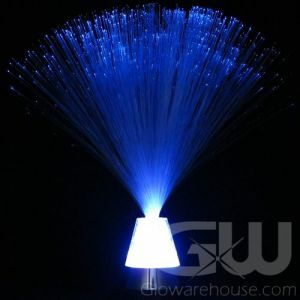 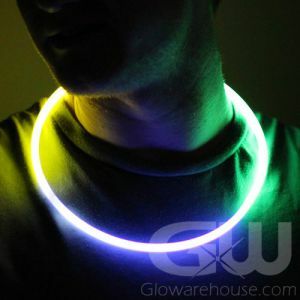 It's time to throw the most epic glow party of all time with Glowarehouse.com! 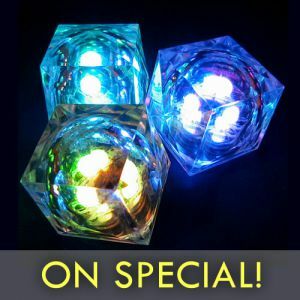 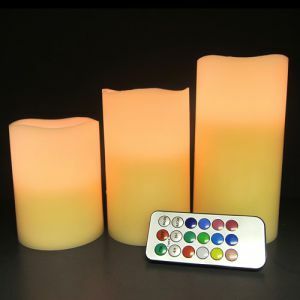 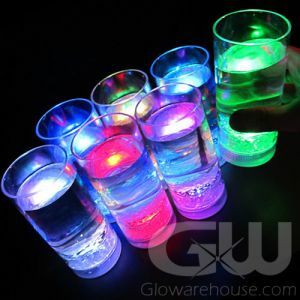 From Bar Mitzvahs to Sweet Sixteen birthdays, special anniversaries and weddings to fun family reunions, everybody loves stuff that glows and lights up! 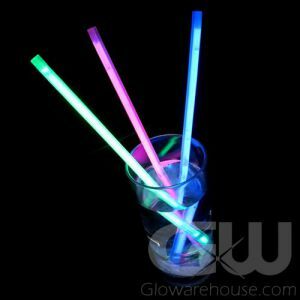 Light up the backyard glow party or glowing pool party! 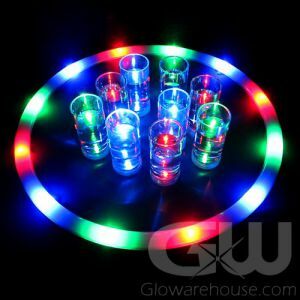 Use fun light up centerpieces and glowing party decor items to make the party really shine! 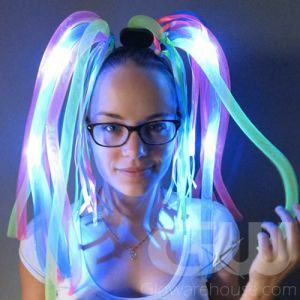 Start the fun by handing out light up head boppers, and fun glow bracelets and if you're the sporting type we've got glowing badminton birdies, light up footballs and LED frisbee disks! 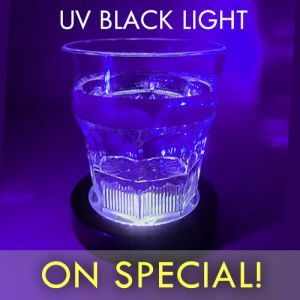 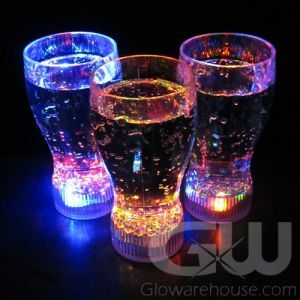 Light up party cups, LED wine glasses and light up pilsner glasses will keep the party going, and make great keep-sakes for your guests. 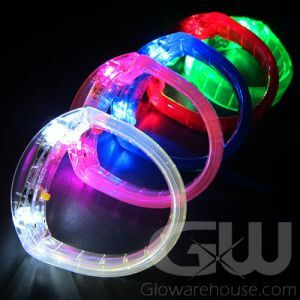 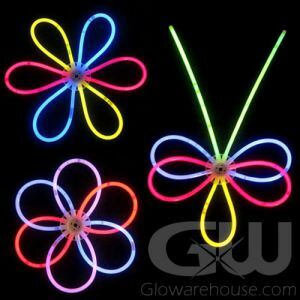 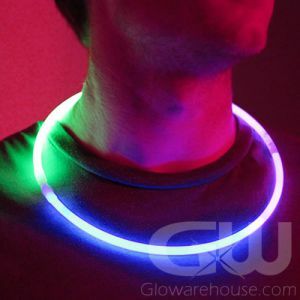 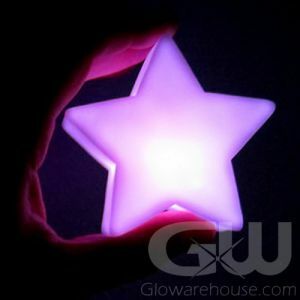 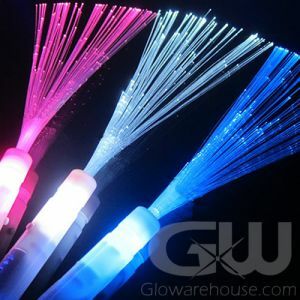 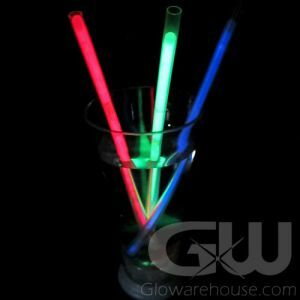 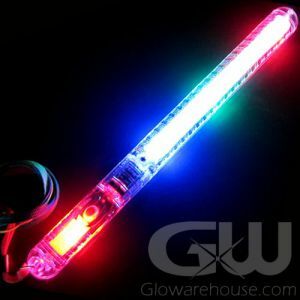 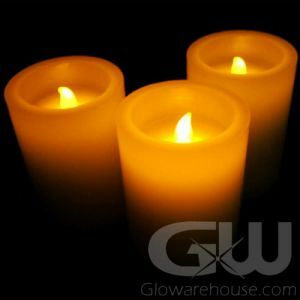 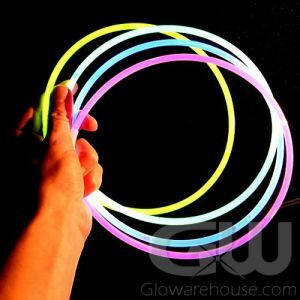 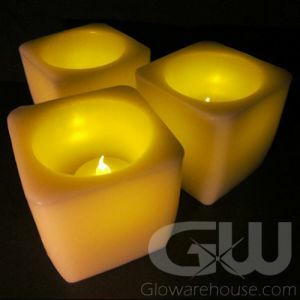 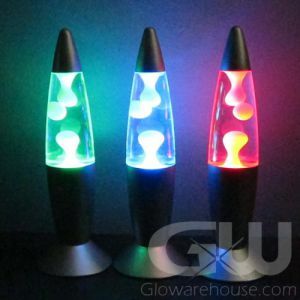 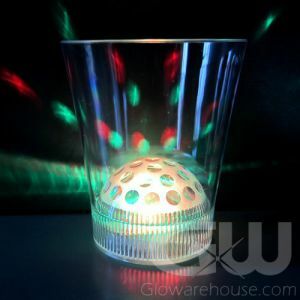 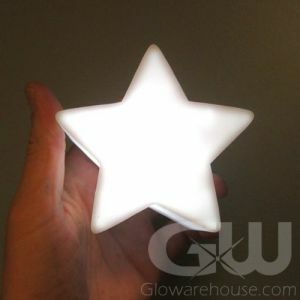 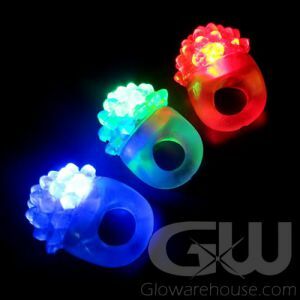 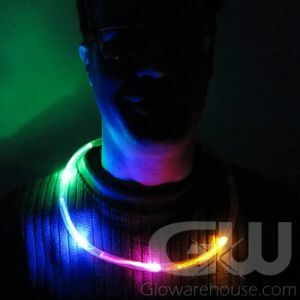 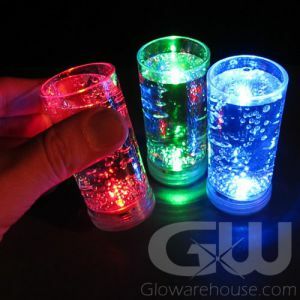 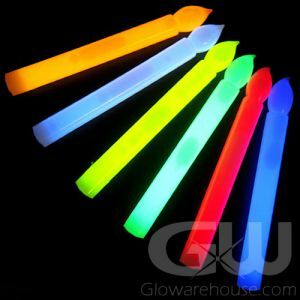 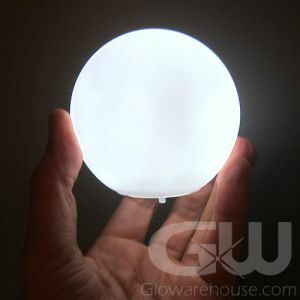 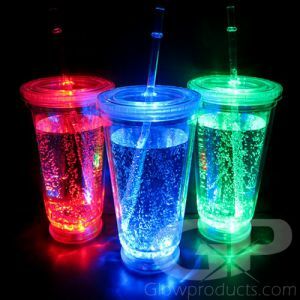 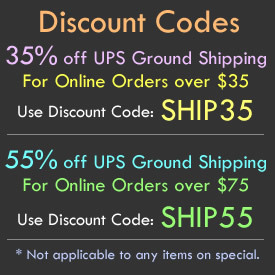 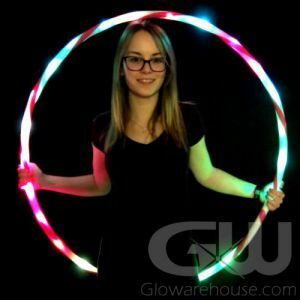 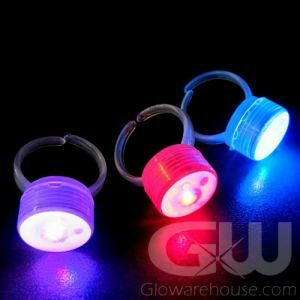 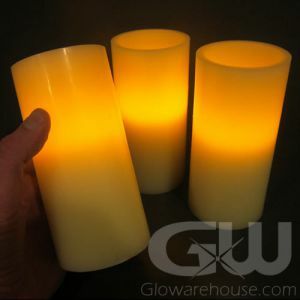 Glow Party Products in Canada from Glowarehouse.com!